have become Fixers and achieved amazing things in a decade of fixing. Kay, now 28, joined Fixers in 2015. As a transgender man he wanted to share his experiences and tackle discrimination and hostility towards the transgender community. Kay had been the victim of an attack which saw him stripped from the waist down in a public park and spat on. He was also asked to leave public toilets in a nightclub due to prejudice against his gender. Kay, from Tiverton, has become a prominent campaign voice of the transgender community, collaborating with various organisations including the Citizens Advice Bureau and the police. Watch Kay's ITV broadcast here and his extended interview here. Naomi has gone from strength to strength since working with Fixers back in October 2015. Her ITV broadcast, which focused on recognising the signs of mental health in young people was borne out of her experiences of debilitating panic attacks and self-harm and marked the start of her campaigning career. Naomi credits her confidence to Fixers and now runs her own charity ‘Spot the Signs’. 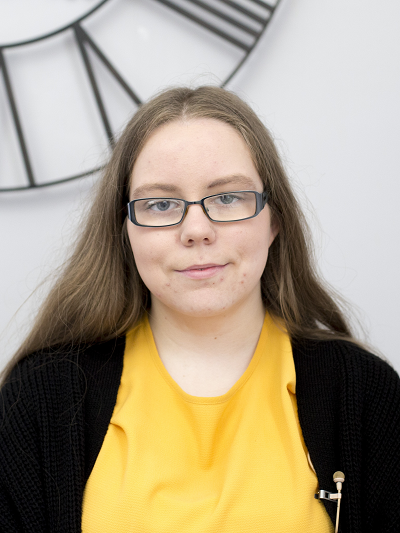 The 20-year-old, from St Asaph, has received #iwill and Diana awards, spoken at the Welsh Assembly about child mental health, been invited into 10 Downing Street twice and Buckingham Palace for a World Mental Health Day reception with the NSPCC. She was also listed as one of the human rights defenders by Amnesty for International Women’s Day 2018. 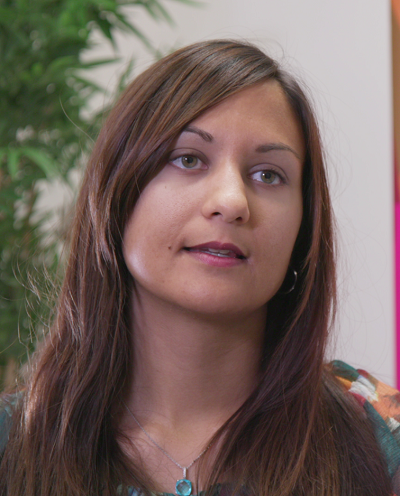 Now a psychology student at the University of Cardiff, Naomi is a Time to Change Wales Champion, works with ChildLine, and runs video workships on her website. The Tab, a site covering youth culture, has nominated Naomi as one of the top 100 women to watch in 2018 - so watch this space! Watch Naomi's broadcast here and the extended interview here. Graeme, now 33, was one of the first Fixer broadcasts, and he has since become an internationally renowned Asperger’s mentor and campaigner. The wesbite Graeme made with Fixers, called Project Aspie, has vastly expanded and is the core of a national charity with eight staff members giving fellow “Aspie’s” (Graeme’s affectionate term for other people with Asperger’s Syndrome) the opportunity to share their experiences and offer support. Graeme, from Birmingham, has been presenting showings of his video ‘Project Aspie – Community Impact Abstracts’ in Europe and the US. There will be more showings of the video leading up to his planned ‘Alphabet 12’ Celebration Gala Conference Event taking place in September 2018. Watch Graeme's broadcast here and the extended interview here. Carney, now 24, became a Fixer in 2014 after online abuse undermined his mental well-being and led him to attempt suicide. His campaign was broadcast on ITV News Central and Carney has since continued to raise awareness about mental health, now having worked in over 25 schools. 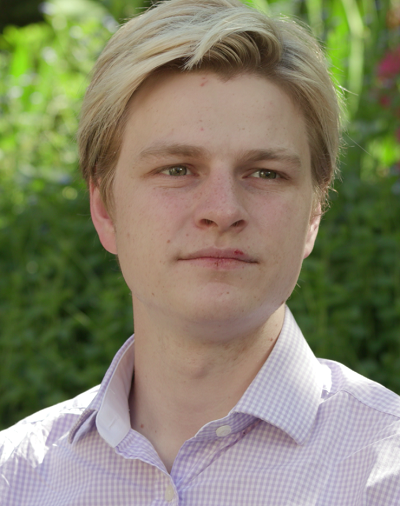 The Cheltenman based campaigner is very politically active and has debated in the House of Commons with the Youth Parliament an impressive three times. Like Fixers, Carney is celebrating his 10th anniversary of campaigning and he says he has ‘grown’ alongside the organisation. Currently launching a social enterprise, and with his ambition set on becoming the first black Prime Minister, Carney is a Fixer to watch! Watch Carney's broadcast here and the extended interview here. When she was 20, Chelsey was diagnosed with postural orthostatic tachycardia syndrome (POTS) - a neurological condition which affects the way blood flows around the body and led to her using a wheelchair. Concerned that people with disabilities were under-represented in the media, she launched her Fixers campaign in 2014. Her Fixers film had almost 80,000 hits, she landed a regular slot reviewing the papers on Sky news and was invited to London Fashion Week by the CEO of the British Fashion Council. Chelsey also addressed MPs about disability issues, was nominated for the National Diversity Awards and was signed to a modelling agency. Chelsey, from Witham, says campaigning will remain in her heart and will help her with her next goal - becoming a local independent MP. Watch Chelsey's broadcast here and the extended interview here. Siobhan, now 27, was one of the first people to become a Fixer in 2008 and has been helping victims of child sexual abuse ever since. Abused by her father until she was 14, she worked with Fixers to create Phoenix Project - a website for fellow survivors of abuse - and her campaign received both local and national recognition in the media. 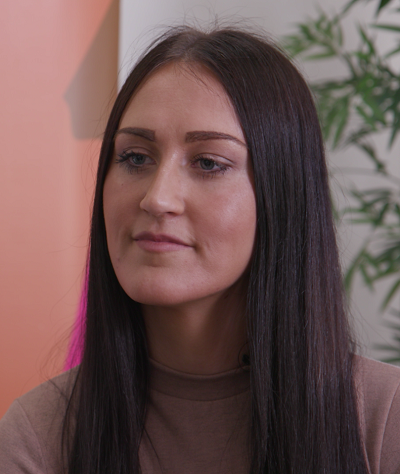 The project has evolved over the years into the Beam Project as Siobhan, from Southampton, won awards for her work and began speaking to professionals, social services and health staff about improvements that can be made and her desire to see mandatory reporting. Most notably she was the keynote speaker at NHS England's first safeguarding conference in 2016. Watch Siobhan's broadcast here and her extended interview here. Since Sam started his Fixers campaign in 2009 he has become the 'go to' voice on male eating disorders. 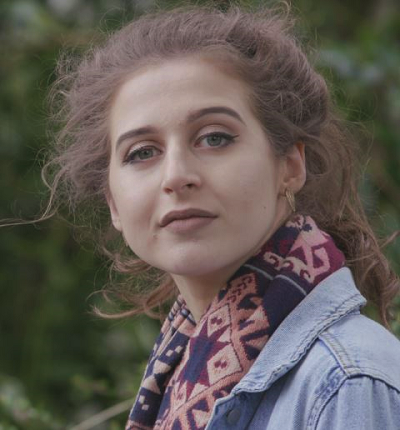 After battling bulimia for eight years from the age of 13, Sam teamed up with Fixers to fight the misconception that eating disorders are a female illness. He launched Men Get Eating Disorders Too, a website dedicated to helping male sufferers of anorexia, bulimia and other eating disorders which has now grown into an international charity delivering training to frontline workers and an online platform reaching more than 18 million people worldwide. 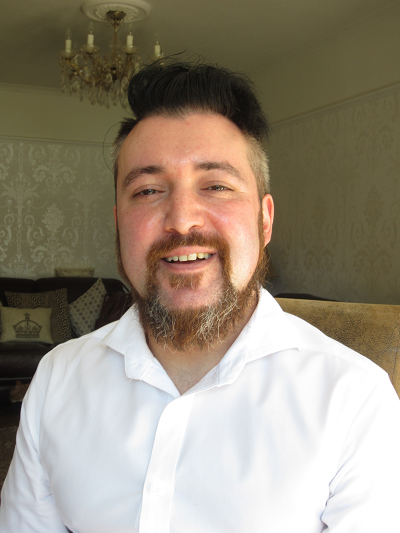 He regularly speaks at conferences and in the media about the issue and has received recognition for his work, having been recognised with awards from the Sheila McKechnie Foundation, Beacon Prize, Talk Talk Digital Heroes and Beat. Watch Sam's broadcast here and the extended interview here. 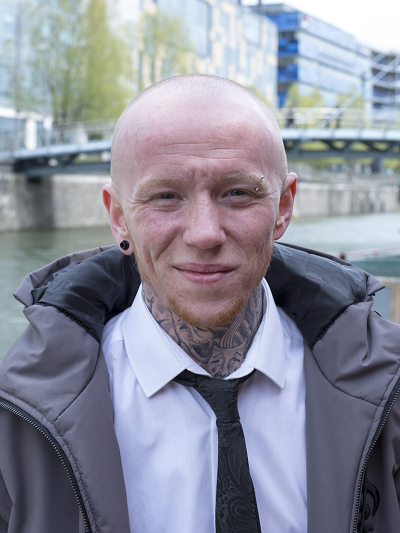 Danny has been challenging institutions to learn to listen ever since he first engaged with Fixers in 2013. The 23-year-old, from Alnwick, suffered from Body Dysmorphic Disorder (BDD), an anxiety disorder related to poor body image. 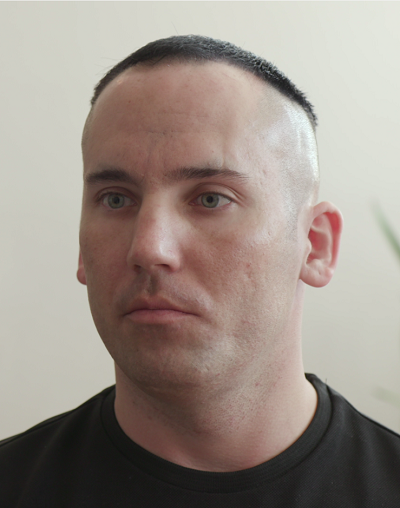 He wanted to educate others about BDD and set about making a film to raise the disorder’s profile. Dubbed ‘Britain’s first selfie addict’, his project went worldwide and led him to develop his voice as an advocate and campaigner. Danny credits Fixers with starting him on a journey which has seen him become a mental health trainer teaching 'coping strategies' in schools and launch his own Foundation, The Bowman Foundation, to support young people with mental health problems. He is also Vice Chair at Men Get Eating Disorders Too and a mental health spokesperson at the innovative think tank Parliament Street. Watch Danny's broadcast here and the extended interview here. Devan, now 21, has become one of the youngest recipients of the British Empire Medal for his work around bullying, which began with a Fixers project in 2013. 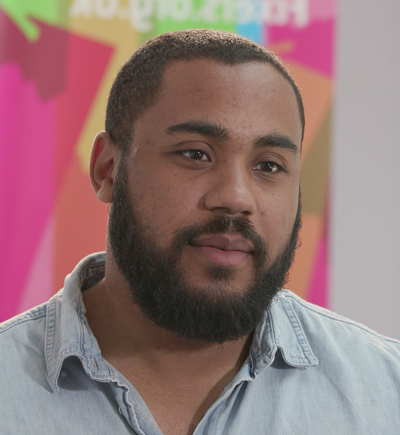 The website he created with Fixers highlighted the support that would have helped him be more physically and emotionally resilient after he was bullied for most of his time at secondary school. In the five years since his project, Devan, from Market Weighton, has grown his website helping children who are bullied. He also sits on an anti-bullying panel, was given a Diana Award and appointed as an #iwill ambassador, taking part in Prince Charles' first ever Google 'hangout'. Watch Devan's broadcast here and the extended interview here. Sisters Kemi and Tasha Ryan were dubbed the ‘Cocaine Queens’ after being caught couriering £200k worth of drugs in 2003 and sentenced to eight years in prison. There were calls for the sisters, from Liverpool, to be deported but they used their time in prison to reflect on their past and think about the future. After their release, they worked with Fixers to design a website to deter young people from falling into a life of crime and took part in an ITV broadcast. 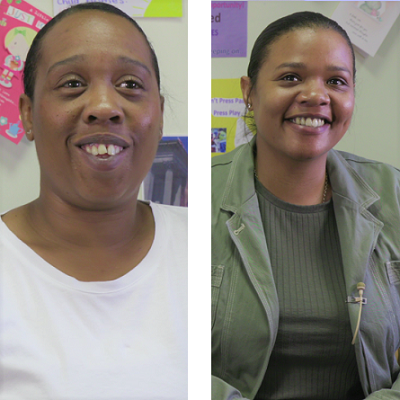 Today, Kemi and Tasha are running Re-Formed – a community interest business - encouraging positive behaviour and continue to engage with hundreds of young people in the Liverpool area, running drop-in sessions. Last year they began mentoring work in prisons and are the first black women with convictions to sit on the Criminal Justice Board. Watch Kemi and Tasha's ITV broadcast here and their extended interview here. 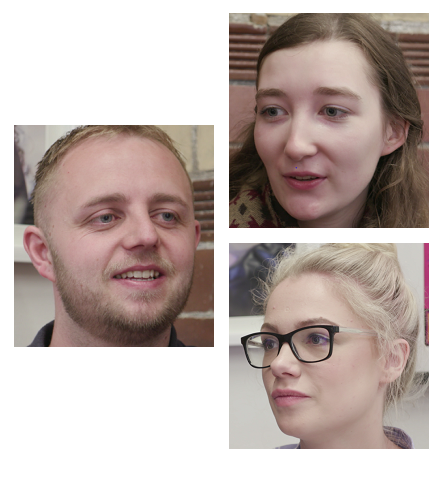 Three Fixers from across Cumbria have come together to talk about how their Fixer projects benefited their communities. 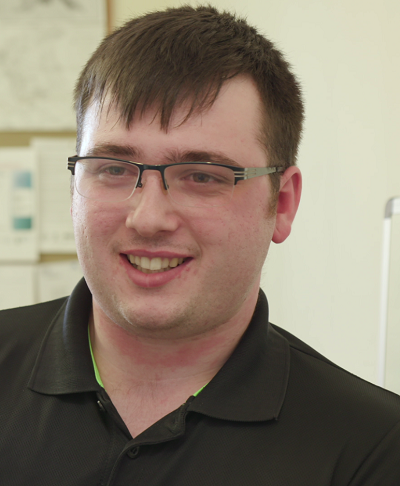 Meanwhile, Gary Hampson, 29, from Maryport, reflects on his work with Fixers seven years ago to boost young volunteers for the dwindling local Inshore Rescue Service. And ME sufferer Hannah Bradley, 21 from Penrith, looks back at her work to educate school children about the hidden illness after experiencing disbelief and scepticism from her school peers. Her awareness poster led to to other young ME sufferers from across England getting in contact. Watch their broadcast here and the extended interviews here. 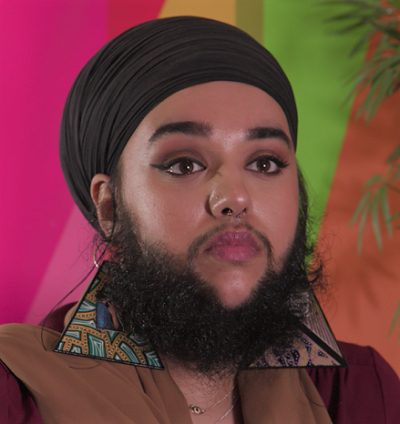 Harnaam, now 27 from Slough, launched a campaign with Fixers in 2015 to tackle bullying in schools, after facing name-calling and hostility when she developed a beard as a side effect of Polycystic Ovary Syndrome. With the help of Fixers she made a powerful film about bullying in which she featured, and was also the subject of a broadcast on ITV London Tonight in March 2015. Since then she has become a world famous body positive and anti-bullying activist, a public speaker and also a life coach. She has appeared in music videos and TV shows, featured in publications such as Teen Vogue, and was the first woman with a beard to model at London Fashion Week. ‘The result of doing my Fix was amazing. I had many parents approach me and tell me how their children had actually viewed my anti-bullying short film and have intervened if they’ve seen anything happen in the playground or in their classrooms,’ Harnaam says. Watch Harnamm's broadcast here and her extended interview here. Naomi started her Fixers campaign in 2016. At the age of 14 she developed anorexia nervosa, which led to her being hospitalised. She enlisted the help of Fixers to get anorexia recognised as a mental illness. She made a film titled Dear 14 Year Old Me – which was based on her journal. Her campaign also aired on UTV Live, during which she met with Ann McCann, founder of Eating Disorder Association Northern Ireland, who praised the film. ‘I just want to give hope to people who may be in a similar situation. I want them to see someone who has come out the other end and see that it really is possible to have a life after an eating disorder,' says Naomi, 20 from Lisburn. She went on to present her film at a Royal College of Paediatrics and Child Health mental health event in Northern Ireland and has also used the media to get her message out and appeared on BBC Radio Ulster to talk about her campaign, as well as showing it to a group of Year 10 students at her old school. She is currently working as a youth advisor and says she will continue to look for opportunities to share her film in the future. Watch Naomi's broadcast here and watch Naomi's extended interview here.